This fast paced thriller set in 1964 is full of emotion and passion. 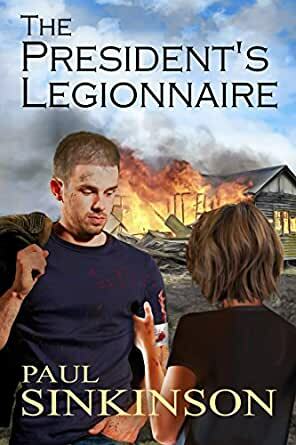 A young soldier whose father has been killed in a failed attempt to assassinate the French political leader becomes involved in retribution against the perpetrators. President De Gaulle’s outspoken views on the CIA in Europe and the involvement of the USA in south east Asia have made it more likely that he is in imminent danger from the members of an international syndicate of warmongers, drug and arms dealers who are manipulating worldwide events for their mutual gain. Patrick Turner along with his girlfriend Alice, spearhead a small group of trusted associates against the syndicate leaders in southern France whilst being pursued by agents of the CIA black operations. Following the outcome of serious action in the French Pyrenees the story concludes with surprising revelations.